VeriFone’s best-selling PINpad 1000SE is an even more versatile solution for a variety of different payment environments. 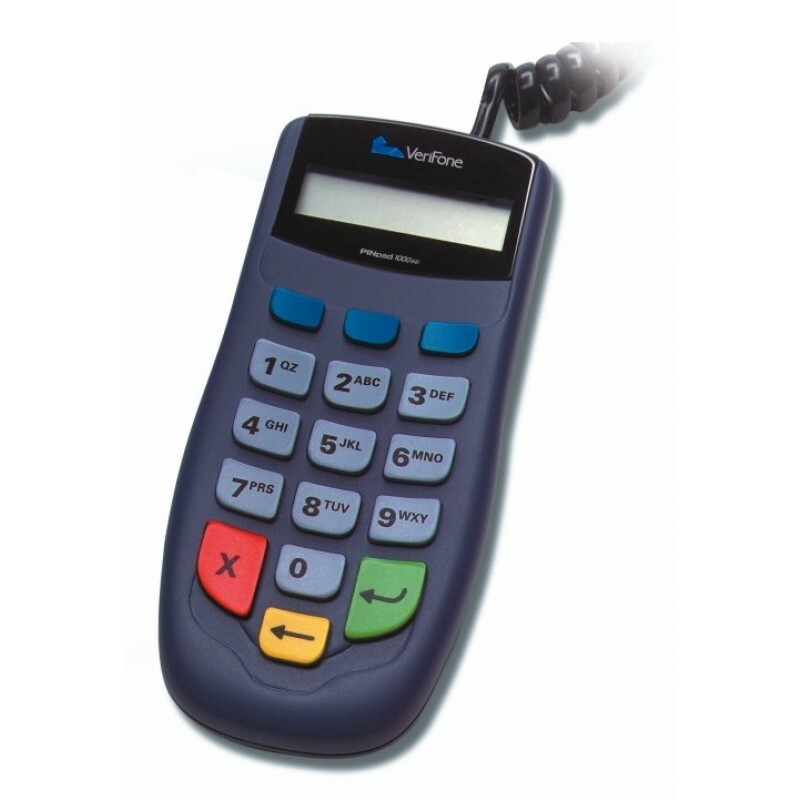 VeriFone’s best-selling PINpad 1000SE Refurb,is an even more versatile solution for a variety of different payment environments. Featuring a revamped ergonomic design, the PINpad 1000se combines two complete peripheral solutions. It features built-in contactless technology for payments at the wave of a hand and a reliable PINpad for secure PIN-based transactions. The PINpad 1000SE can easily connect with a variety of POS terminals of POS terminals or ECRs. 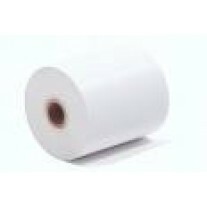 It also offers a choice of USB or serial port connectivity. The new PINpad 1000se meets the latest standards for PIN entry. Plus with built-in Triple DES encryption and optional VeriShield Security Scripts and Message Authentication Code (MAC) it provides protection against fraudulent transfers. It's a simple upgrade solution for merchants with those devices who need to meet the new PCI PED security standard.